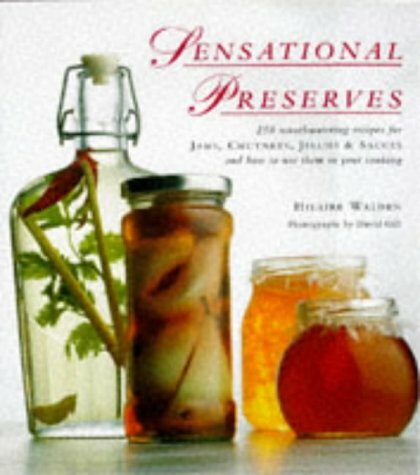 Originally published in 1995 this guide to preserving brings together 250 recipes of every description. Step-by step instructions and vital watchpoints combine to make a foolproof guide. There is also a range of recipes using the jams as the main ingredient.